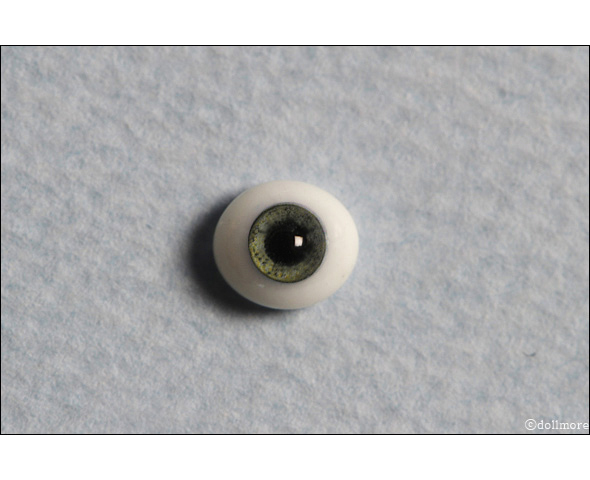 It is a pair of oval glass eyes with high transparancy in 6 mm size. It is hard to happen scratch on the glass eyes. 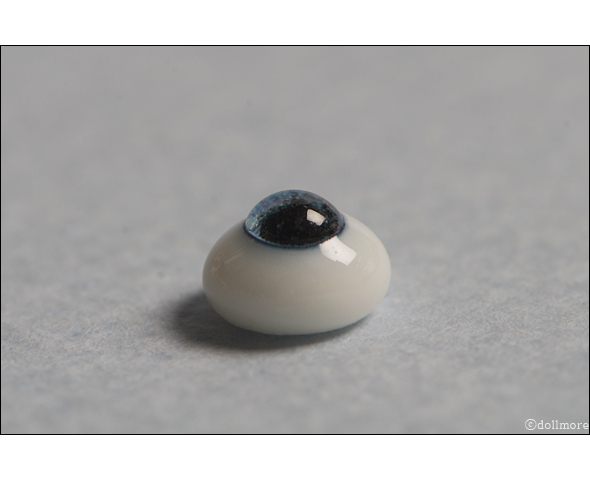 Width including white and iris is 6mm. * Above photo is the side photo of this type eyes.